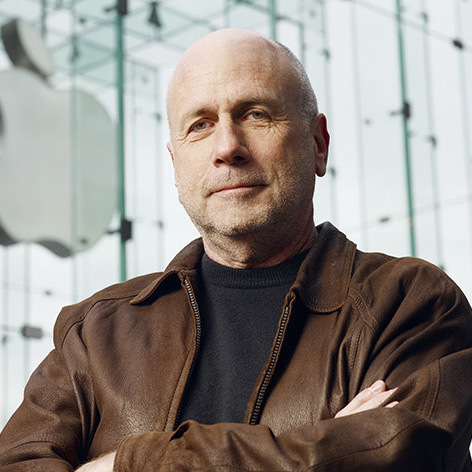 Ken Segall is the man who came up with the “i” used in the names of many Apple products. As he explained to Steve Jobs, who hated the idea at first: “i for Internet, i for imagination, i for individual”. He was Steve Job’s ad guy for 12 years. Now he is coming to Dialogkonferansen! Ken Segall is the author of two books: “Insanely Simple: The Obsession That Drives Apple's Success” (a New York Times bestseller) and “Think Simple: How Smart Leaders Defeat Complexity”. If you want to learn how Apple used simplicity to achieve its amazing success, this is a speech you shouldn’t miss.